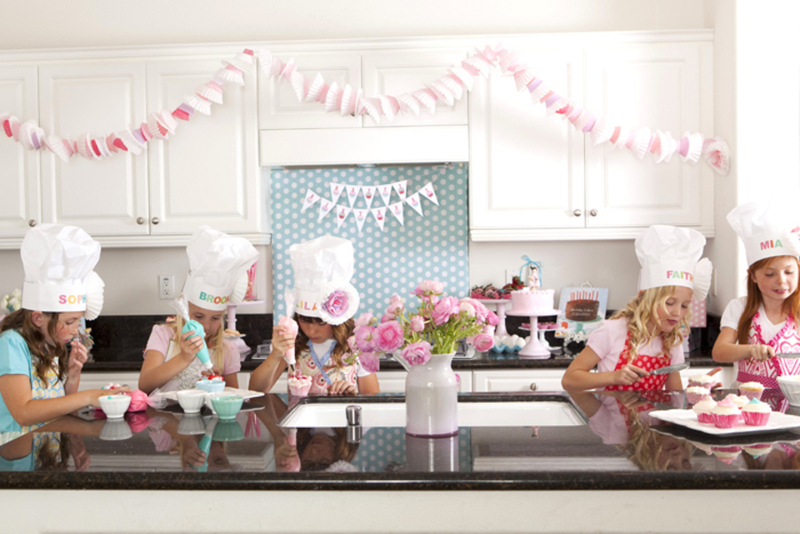 If that wasn’t enough for you, our cupcakes also have health benefits. Made from ground tea leaves, Matcha powder is rich with antioxidants that are linked to disease prevention. 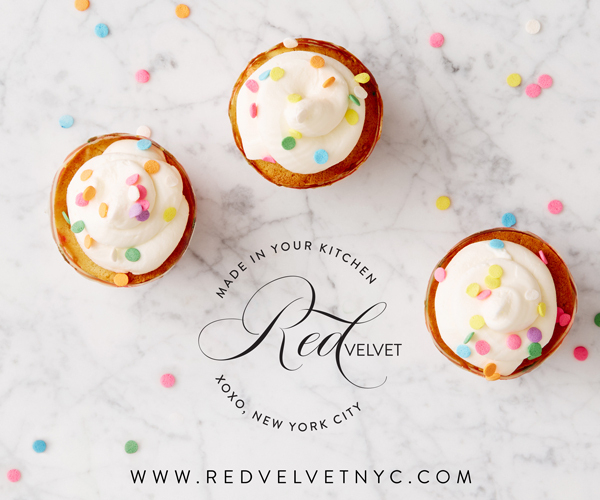 Yes, you read that correctly – eating these cupcakes is good for you. 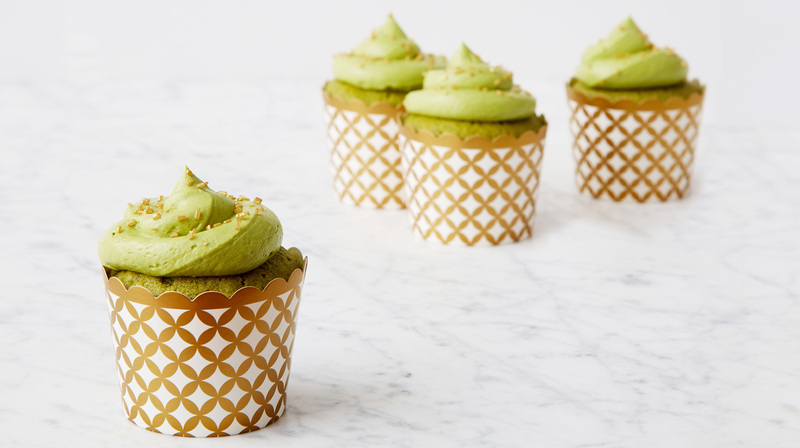 Whether you’re looking for a more grown-up dessert or a health excuse reason to eat a cupcake, Matcha is the one for you.